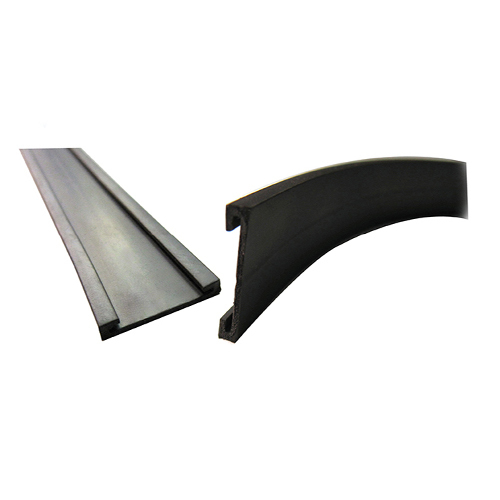 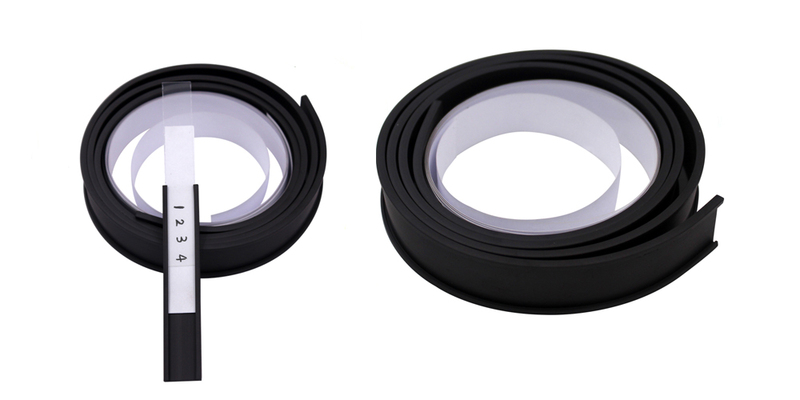 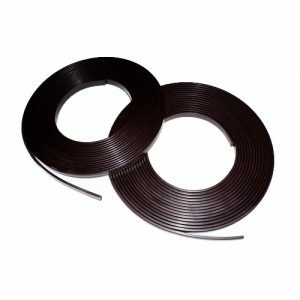 C-profile Magnetic Strip is made by high quality ferrite powder and synthetic rubber or plastic, which is available in standard energy or high energy, both provide superior holding power. 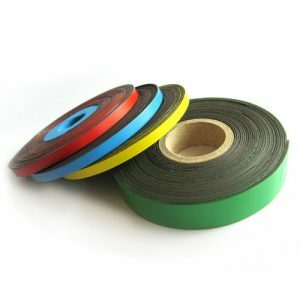 C-profile Magnetic Stripis widely applied used in the warehouse ,label strip ect on. 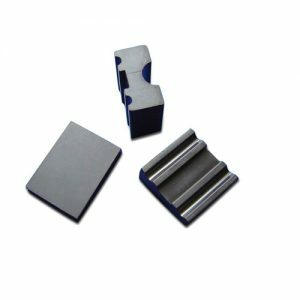 Application Toys, Signage , Labels, Assembly devices, Advertising specialties, Crafts , Decorate Magnets etc. 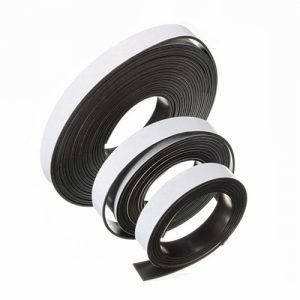 Schools. 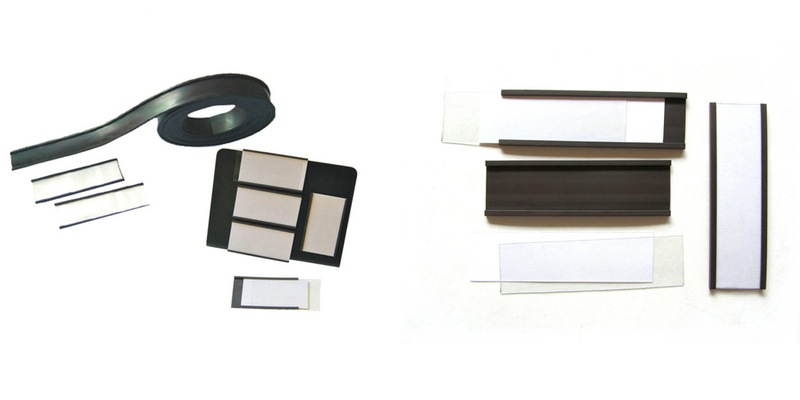 You can insert a label with suitable size into the strip’s groove and then stick it on metal cabinets.